A SMALL TASTING FROM SOME OF MICHAEL PLEMING’S FAVOURITE LOW-ISH MILES WINE REGIONS. Last night’s Wine Tasting with Michael Pleming was the second event connected to Harrell Fletcher’s exhibition ‘Michael Pleming’. Michael chose wine sourced locally at aroung the 20 dollar mark. The point was to speak about wine (which is one of Michael’s passions) while educating the everyday punter in buying good wines, for not much money, from local stores. We started with a Sparkling, then moved to a Pinot Gris/Grigo, Riesling, Semillon, Chardonnay, Rose, Pino Noir, Cabanet, and ended with a Shiraz/Syrah. Gosh what an incredible learning curve. Michael favours grapes grown in cool climates, and explained that the same grapes make red and white blends, and all grape juice is clear!!! ( but red wine is left to soak with the grape skins for a longer period of time, rose is left for just an hour or two (too long is when rose becomes sickly sweet). We spoke about Terrawa, which is the condition of the place the wine is grown in, and how the combination of Terrawa and wine maker is key. It was an incredibly wonderful evening, each wine was so delicious, Michael’s explanations were delightful and dinner afterwards was delicious. Next we will have a dinner party which will couple wine with food (Michael and Richard team up). 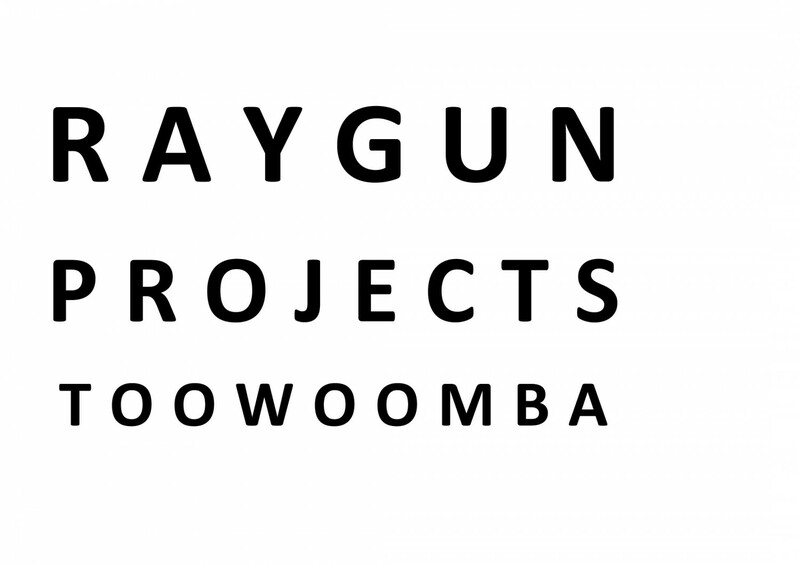 Email us at raygunlab@gmail.com if you’d like more information when the time comes close! !